Calling all Companion Pass holders! As if Companion Pass isn’t sweet enough, you can also get amazing perks with airlines other than Southwest! Airline status is getting harder to obtain through conventional flying for most. When you think of “earning miles”, one might assume that is determined by the miles flown. That is no longer the case with the big-three, they now require you to “spend” your way to a status. A status match is the act of taking your status, like Companion Pass, and requesting a similar status with another airline. By showing that you have Companion Pass, you are telling a competing airline that you are a “frequent” and “loyal” flyer. Airlines want those types of passengers so they will incentivize you to become loyal to their company by offering a competing status. There is a website dedicated to finding these status match sweet-spots. StatusMatcher.com allows folks to upload their results of status match/challenge requests. Since it is community driven, there will always be some conflicting results, but I’ll detail our outcome. Boom! Alyssa now has Alaska Airline’s HIGHEST status, MVP Gold 75K, for the rest of the year. With the merger of Alaska and Virgin underway, this status will offer even more later in the year. You get all that for free? All those perks are ripe-for-picking through the end of the year. Alyssa will get unlimited upgrades on Alaska, and upgraded seats on American and Delta when available. For existing reservations, such as an American Airlines flight, just go to “Travel Information > My Trips”, then edit the passenger information with your Alaska Airlines Mileage Plan number. Once added, you can select your FREE upgraded seats on that American Airlines flight! When you check in for your AA flight you’ll also receive boarding Group #4, of 1-9. 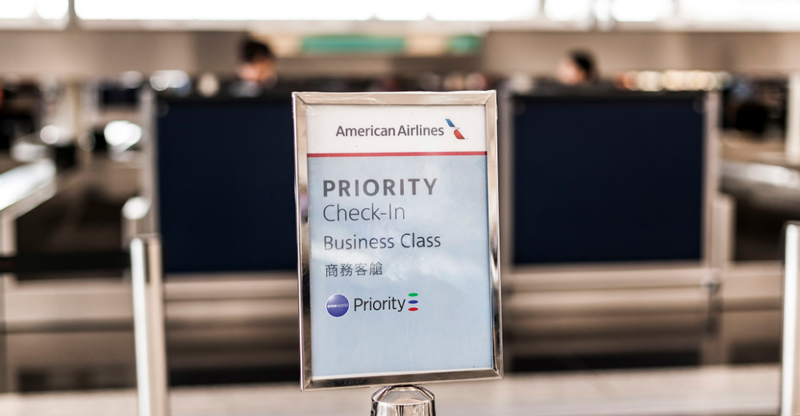 If you hold an American Airlines platinum credit card, you’ll only get boarding group #5. Just fill out this simple nomination form and within 5-7 days the nominee will get an email confirmation that they’ve been upgraded to MVP. I know because Alyssa just nominated me to MVP! As an MVP, I will get preferred seating on Alaska, American, and Delta flights. In addition, I will get priority boarding and free checked baggage on Alaska airlines. As an MVP, you are also eligible for first class upgrades when available. I nominated my mother-in-law to MVP in 2015 and she was upgraded to first class on BOTH her flights, to and from Hawaii. How cool is that? It just so happens we are flying from Tokyo to Los Angeles on American Airlines later this year. 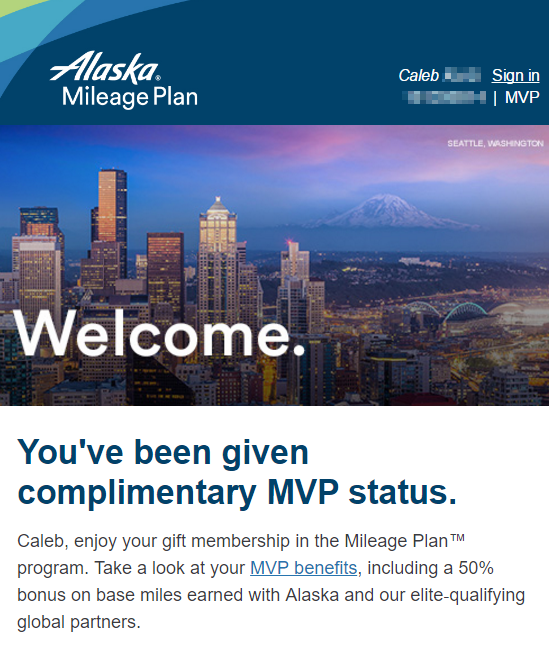 Once I added Alyssa’s Alaska Airlines MVP number to our American booking (under: edit passenger info), it instantly gave us both free access to Main Cabin Extra seats. 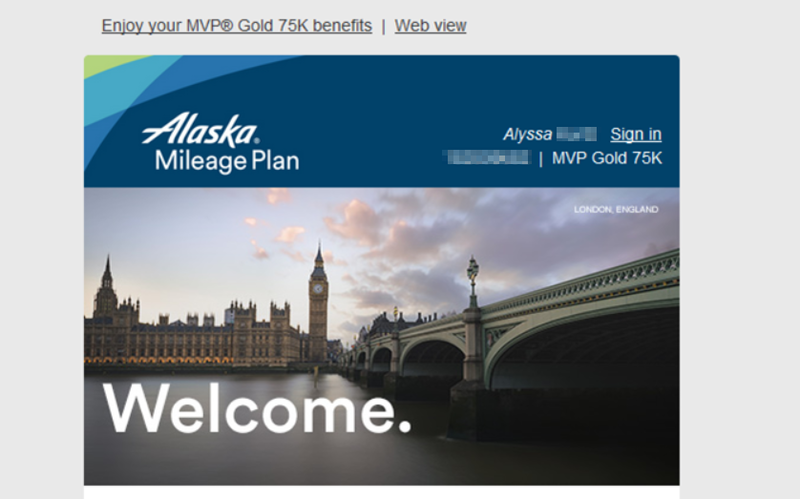 Without Alyssa’s MVP Gold 75K frequent flyer number – $157 per seat on our American Airlines flight from Tokyo to L.A.
One user stated that AirBerlin was willing to match their Alaska Airlines status to TopBonus Gold. Another option is to send a status match request to LATAM, which is also a OneWorld carrier. AirBerlin TopBonus Gold and LATAM Platinum will both earn you OneWorld Sapphire status. Sapphire with OneWorld scores you great perks when flying on any OneWorld carrier such as; British Airways, Iberia, Qantas, Cathay Pacific, Japan Airlines, Qatar, Royal Jordanian and others. Access to more than 650 airport lounges (with one guest) when travelling internationally, including premium Business Class and frequent flyer lounges, regardless of the class of service flown that day. This seems too easy or that I’m missing something. So it was simply sending companion pass card and ID asking for a status match? I read through it a couple of times and I think it sounds that simple but want to confirm. It will save time from them creating one on your behalf. 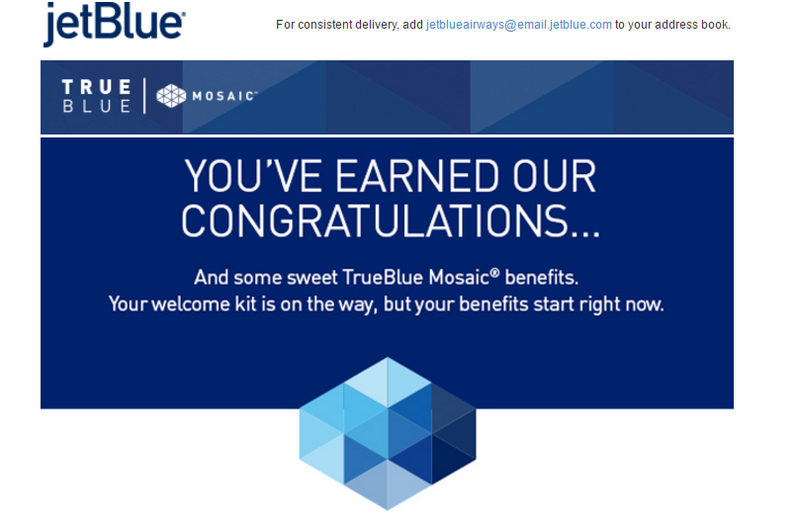 You can even book travel on Alaska, Delta, or American right now, once you receive your status you can add your Alaska Airlines Mileage Plan number to your flight itinerary and then pick your free seat upgrades. I just sent my information in, let’s hope it works. Thanks for the help. So either I might have read it wrong or email was worded incorrectly but I just got a response from Alaska saying I need both A-List Preferred and Companion Pass for an eligible status match. Were you able to get a status match just based on the Companion Pass through credit card signup or was it from 110,000 miles flown last year? Alyssa did not fly a single revenue flight in order to earn Companion Pass. She earned all 110k points from credit card spend and bonuses. So she has no A-list. I would recommend starting a email request from a new email address so you will get a different customer service rep to process your request. I would also put in the email how you plan to fly more on Virgin/Alaska in the future, just to give them an extra nudge etc..
Did this in early January 2018, with an upcoming round trip booked on Alaska from CA to HI, and 1-way 1st class from CA to NYC. I immediately received an auto-response from Alaska stating that I must also submit a statement. Looking at their status match web site, they now require Southwest A-list or higher status for any match; the Companion Pass just gets you a higher match level, but is insufficient on its own.